I wrote the following to my children’s pediatric dental office. I did not want to mention their name, as a courtesy, because overall I’ve had a great experience there, and it takes a lot for me to put down someone’s business. We all need grace and second chances. But I had to write it. And I had to share it. Because I know other parents out there deal with this. I know you struggle to get your child comfortable with going, and there can be something so subtle as tone and attitude that make or break the positive experience for a child. I left the office before I spoke from my anger. I consulted friends, slept on it, prayed about it, and decided to send this. I measured each word carefully. I hope they take my advice and use it as a learning tool. If nothing else, I helped Little Man’s voice be heard. I don’t care how someone makes me feel, but he walked out of there feeling completely defeated, and a pediatric dental hygienist with a bad attitude is not someone we base our self-esteem on. Shake it off, Little Man. I got this. You worry about chasing butterflies and checking on your cabbage plant. I wanted to discuss my poor experience yesterday at the 4:30 PM appointment for my 10 year old son. What I’m about to share with you will hopefully be used as healthy feedback for your staff. We all have bad days now and again, but when I see a consistent problem that can drive people away from your business, I would like to share with you my experience in hopes that you use it constructively for the future. First, let me say that I have had mostly wonderful experiences over the years with everyone in that office, from front desk staff, to all dentists I’ve encountered, and every dental hygienist, except for one, the one who did follow-up with us, alongside the dentist, around 5:20 PM yesterday. We have had her before, and I was less than pleased by her tone and attitude toward both child and parent in several experiences, but my older son is a teenager and could blow it off. Not everyone is going to click. I don’t have to like someone to have them do a great job with my child’s teeth. This all was said in front of my son, by the way, as if he were an object in the room and it was her job to give him a lecture. Let me just say that I don’t mind honesty, but the delivery was insulting and shaming to a child and a parent. I sat there, stunned at the tone (not the content….I don’t mind honest content). It’s not the first time she’s left me ruffled in her lack of bedside manner and condescension. What she doesn’t know is he spent 20 minutes brushing his teeth 3 times, flossing, gargling. What she doesn’t know is he was desperately afraid of displeasing her based on a previous experience. What she doesn’t know is the toothpaste flavor is difficult, but he didn’t complain. What she doesn’t know is he chews his toothbrushes for sensory feedback. She doesn’t know I had already done a lot of work to get him comfortable coming in to the office to be less anxious in seeing her in the first place. I was already exhausted trying to make it a good experience for both my child and the hygienist ahead of time. 1) My children’s charts get flagged so that none of them have this hygienist ever again. If that requires rescheduling future cleanings, I’m happy to be flexible about that. 2) Please make sure those involved read this. I believe every bad experience can lead to greater understanding and personal and professional growth. I would like to think the office staff involved in my situation feel the same way. The moral of the story is: Yes, he does need to brush his teeth better. But, my son is a child with multiple issues. He was compliant. He did what you asked. He didn’t take up extra time, really. But you do not know his personal battles, and teeth do need care, yes, but so does the whole person. I have bigger battles right now. There are ways to communicate truth about how to have better dental health to parents without shaming and embarrassing both parent and child. Her response was offensive and completely inappropriate. This is a pediatric dental office. You never know what someone is dealing with in the “whole child” when you express concern over the dental piece. The dental piece is one piece of a whole child. Instead of shaming, try encouraging and graciously communicating the concern. It goes a long way to build trust and understanding. These are children. *This blog has been shared at any link highlighted here: Mom 2 Mom Monday Link-Up, Make a Difference Mondays, Pick Your Pin Tuesday, Women With Intention Wednesdays, Grace & Truth, A Little R & R, RaRa Link-Up, Me, Coffee & Jesus, Dance With Jesus, Blessing Counters, Coffee & Conversation, Saturday Soiree, Tell His Story, Find Stability, So Much at Home, Faith-Filled Fridays, Reflect His Love and Glory Link-Up, Bonbon & Coffee Linkup, and Christian Mommy Blogger. 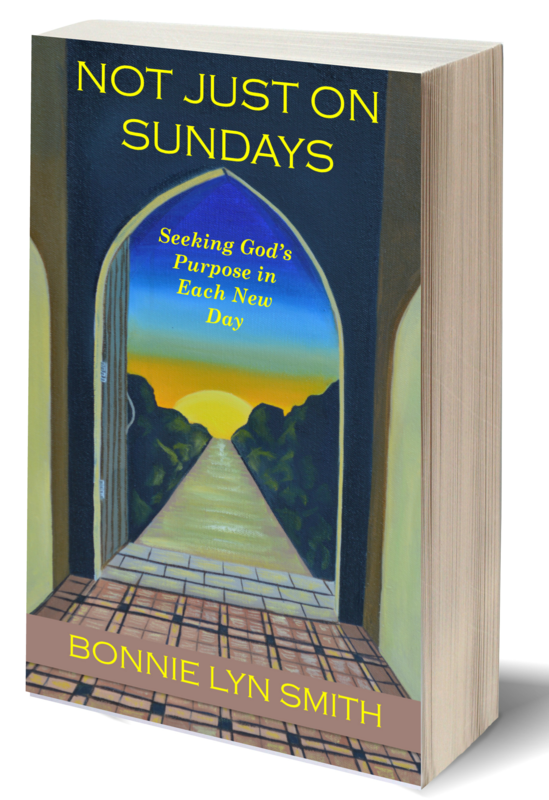 More of my personal story of uncovering my child’s special needs can be found in Not Just on Sundays: Seeking God’s Purpose in Each New Day (includes Book Club Discussion Questions).